Julia Kent started as a classical cellist, then joined the rockin’ cello band Rasputina. 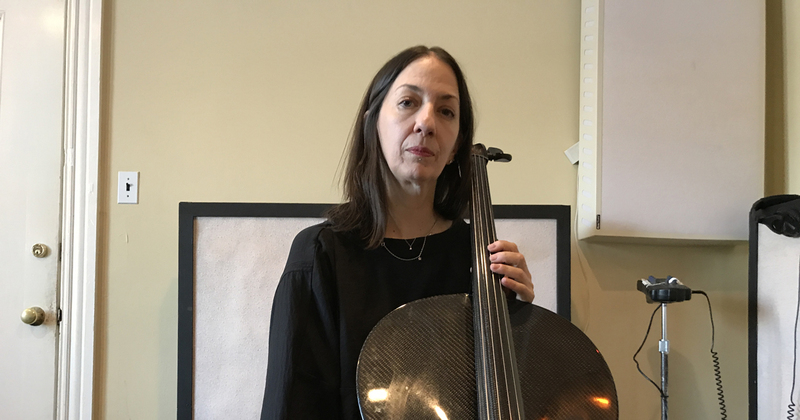 She’s been making solo looping cello music since 2007. 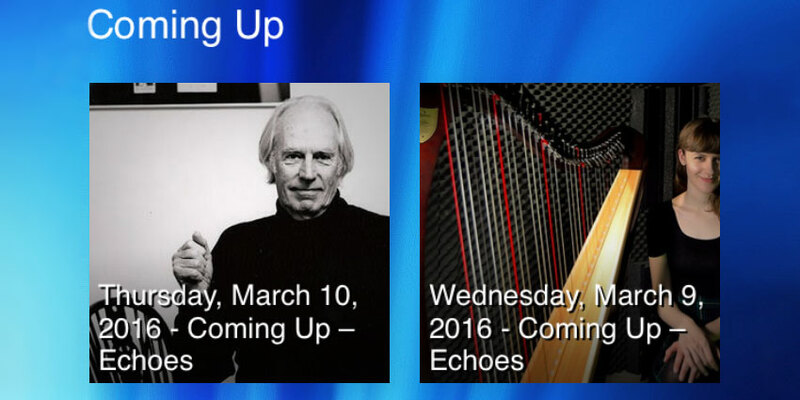 She comes in to play songs from her latest recording, Temporal. Rachel Eckroth started out as a jazz pianist but has drifted into electronic dream pop, as heard on her latest recording, When It Falls. 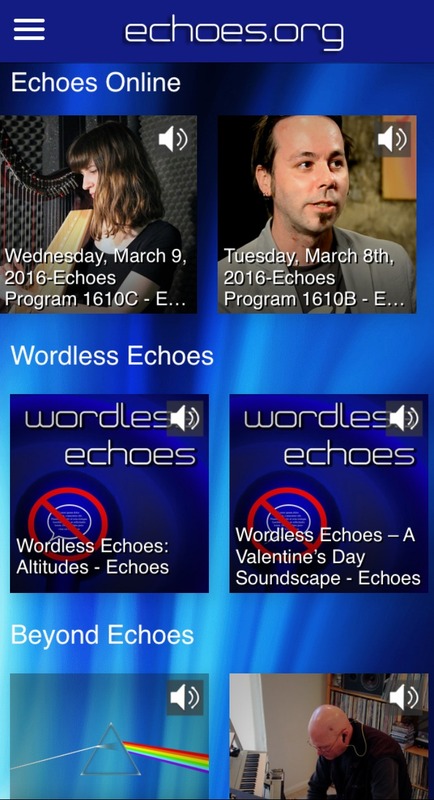 We talk to Rachel Eckroth about getting weird on Echoes. 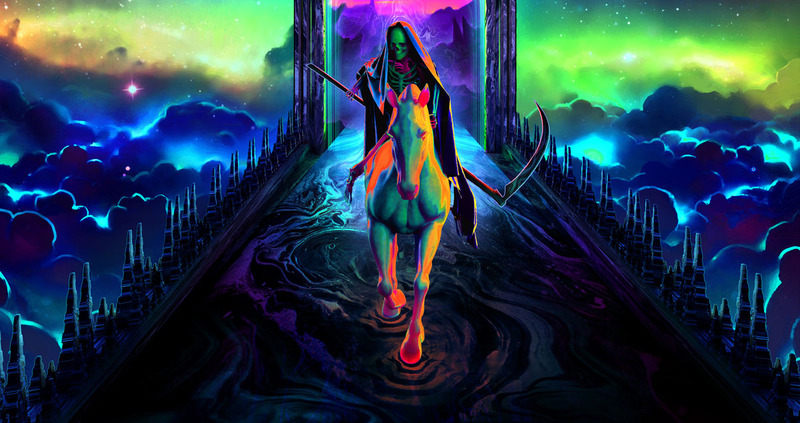 Bluetech’s The Four Horsemen of the Electrocalypse series has finally been combined into CD and vinyl packages. 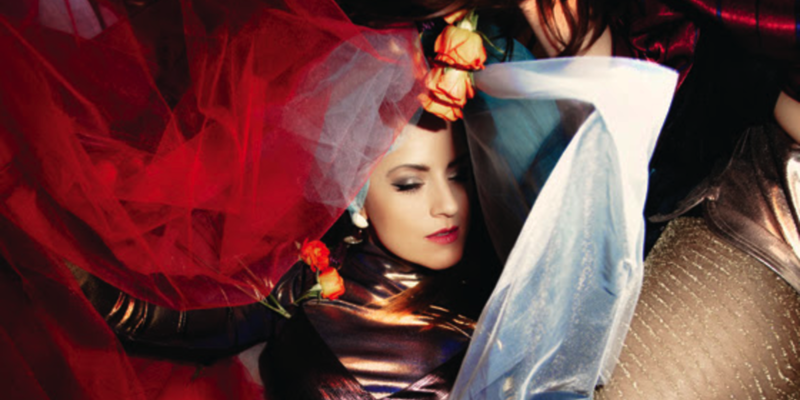 So we revisit our interview with the prolific electronic musician. 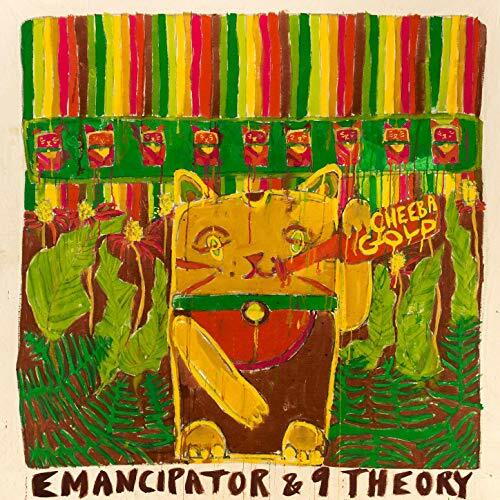 On an all-instrumental Slow Flow Echoes, electronic artist Emancipator teams up with 9 Theory on a techno-tribal EP called Cheeba Gold. And we'll hear some new acoustic guitar music from Robert Linton. The Big Ears Festival took place in Knoxville this past weekend, March 21-24. 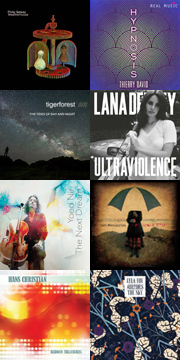 John Diliberto dove in, attending 24 concerts of bleeding edge music and gentle refrains. Read his review. The National Endowment for the Arts has awarded the Award-Winning radio program Echoes a $20,000 grant to continue it’s work in bringing new and innovative music to public radio and beyond.